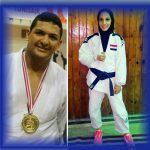 Pharos University participated in the championship organized by the Egyptian Universities Sports Federation where the university won three medals: gold, silver and bronze in judo. Two students from Pharos University took part in the championship. The participant students were Khaled Salim, a fifth-year student at the faculty of Pharmacy and Drug Manufacturing, who won two gold and silver medals and Ayatallah Mohamed, a first-year student at the faculty of Arts and Design who won a bronze medal. 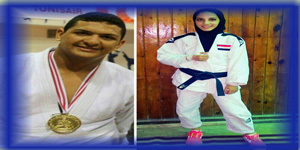 PUA competed against 48 Egyptian universities in the Sports Federation championship.